Sisters Harriet and Charlotte Childress gave a presentation at Portland Community College in honor of “whiteness history month” in Oregon. Besides railing against the National Rifle Association and white males in general, the pair asserted that there are no mass shooters of any other demographic in the United State. Moving to political action, they recommended framing issues in debates as an evil hierarchy. 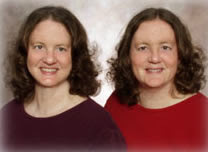 The Childress sisters said during their presentation that the “clueless” Republicans who support GOP candidates Donald Trump and Ted Cruz, listen to radio personality Rush Limbaugh or watch the Fox television network are allegedly “conservators of hierarchy.” They used cartoons to illustrate their contentions about conservatives. They used a fictitious character, David, to explain how he might be higher on some hierarchies, and lower on others. Such as his race (Asian), height, hair, physical shape, and his “ableism.” ‘David” is “higher” on the ableism hierarchy scale, say the Childress sisters, because he has all of his fingers, but he is lower on the sexuality scale because he’s homosexual and lives with his partner. “Ableism” has been described as form of discrimination or social prejudice against people who have disabilities. Advocates of the term may also refer to: disability discrimination, ablecentrism, physicalism, handicapism, and disability oppression. The pair of professors defended the former governor of Alabama, George Wallace, for his active life despite being confined to a wheel chair as a result of an assassination attempt, but ignored his lifelong affiliation with the Democratic Party when they talked about his vocal opposition to civil rights for African Americans. In Portland, according to the U.S. Census Bureau, African Americans accounted for 6.3 percent of the city’s population, whereas in the U.S. nationally the number stands at 13 percent. 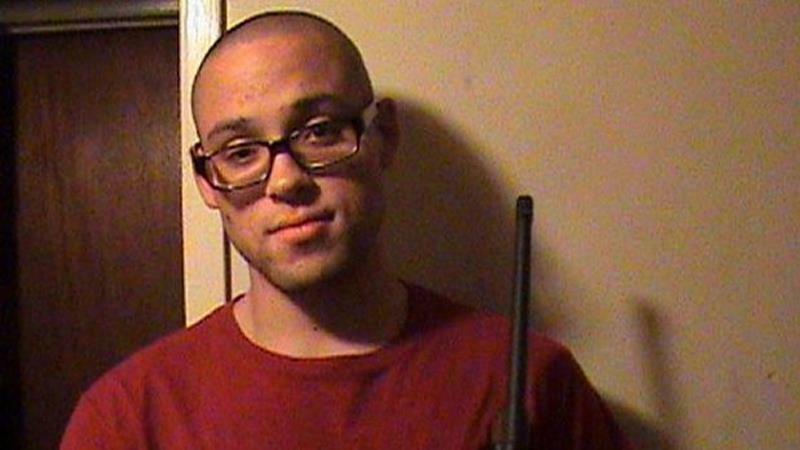 It was at Umpqua Community College in Roseberg, Oregon, that an African American man, Chris Harper-Mercer (26) shot nine people to death. Those who self-identified as Christian, he shot in the head. Those who answered otherwise were shot in the legs.